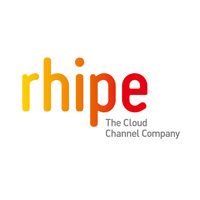 rhipe is the cloud channel company. Everything we do is designed to help our partners build and grow their profits in the emerging cloud economy, whatever shape their cloud – public, private or hybrid. rhipe provide complete end-to-end cloud solutions for partners including value-add services such as business transformation consulting, marketing as a service and license optimisation. As the Cloud 1st, channel 1st company, rhipe is recognised as the leading expert in subscription software licensing in Asia Pacific. Our key software vendor relationships include those with VMware, Microsoft, Citrix, Veeam and more.